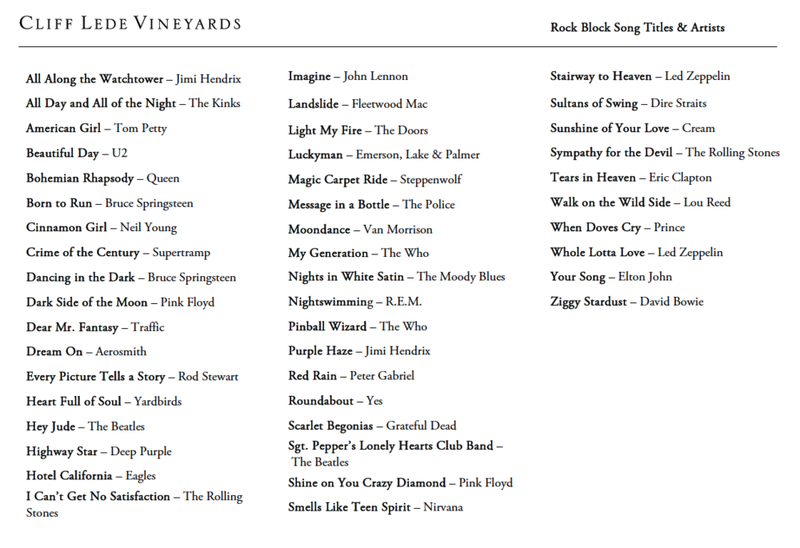 Please note this month there is an extra bonus Song List page explaining the song titles and artists that Cliff Lede Vineyards used to name its grape varietals. In 2016, the Anti-Eviction Mapping Project collaborated with the Eviction Defense Collaborative to map relocation data. Over 500 tenants who received eviction notices in San Francisco in 2012 were contacted so that we could determine where they relocated. We were able to map which neighborhoods the most people were evicted from and relocated to within San Francisco, and the regional geography of relocation within the Bay Area and beyond. We were also able to analyze demographic trends amongst those evicted. Additionally, we found that of the tenants we were able to follow up with or glean information about, 14 were made homeless and two were deceased. Use this map to find out about permitting projects in San Francisco (updated daily). Each BLUE dot represents a Planning Application currently being processed by the Planning Department. Each GREEN dot represents a completed planning application. All applications received since 2002 are shown on the map. Use the Filters to limit the map by date or application type. To view a map of Building Permit Applications under review and approved by the Department of Building Inspections, select the "Building" label below the "Planning" label at the top right of the map, or click on the “Full Page” link and select the “Building” tab on the right side of the map for a larger view.